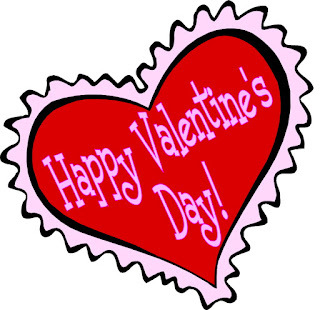 Greetings all - Valentines Day is coming up and this is a great weekend to find some special things for the special people in your lives, as well as, gifting yourself ! We have 3 markets to cover this weekend and we are excited. Sat. Feb. 11th, we will be at Saturday Morning Market, downtown St. Pete, and, Annie will be at Pierce Street Market, in Clearwater. 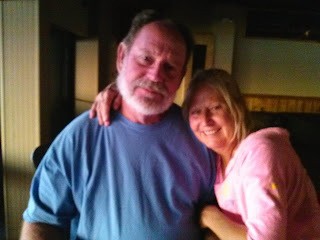 Sun., Feb. 12th, Thrill Hill Market at the Old Southeast market place in Southeast St. Pete takes place. 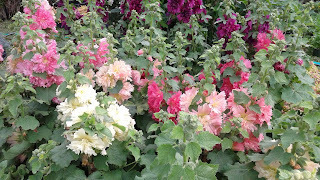 We have some amazing plants for this weekend, check them out ! 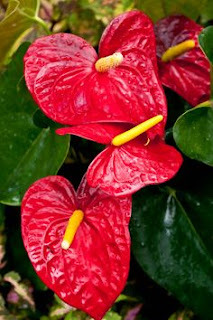 Brazilian Red Cloak - this is one amazing flowering plant. 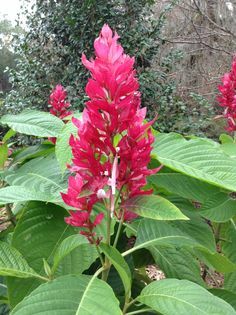 Sun loving, it produces huge long blooms that last forever. 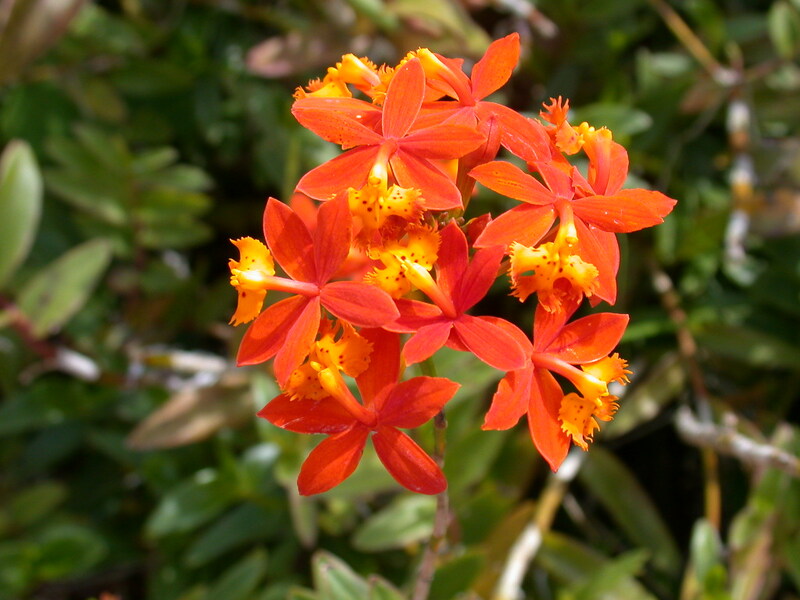 Our 3 gallon Epidendron Ground Orchids are blooming prolifically right now. Loving sun, they bloom on and off all year long. This is the easiest Orchid to grow in the world and will stun you will it's long stems of flowers that attract butterflies and wildlife. 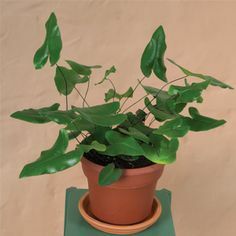 For a special "loving" plant gift, you can't miss with adorable little "Heart Leaf Fern"
Another wonderful low maintenance low-light plant is the Dwarf Red Anthurium - perfect for home, office, porches and shade gardens, it has very long lasting blooms. 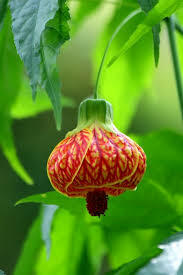 Since we have had such an overall warm winter, our Hibiscus are blooming early and this Abutilon Hibiscus is rare and unusual with delicate hanging blooms. We are stocked back up on beautiful Citronella Geranium, Lavender and Rosemary for those who love a scented garden. We also found some wonderful new low-light plants that will thrive in your home, office and shade gardens - ferns galore and special specimens. And yes, we still have our popular Tropical Hollyhocks ! And of course, we are Ground Zero for finding fresh new Mini Succulents and Cacti. We hope you can make it out for one or all of our markets this weekend and see some other surprises we have in store for you. As you know..always "Expect the Unexpected" from Armstrong Nursery ! Happy Valentines to all our loyal customers, family and friends, we truly HEART you !